We bring forth expansive coverage of services in the form Electrical Projects installation for domestic, commercial, residential, agricultural and industrial sectors. 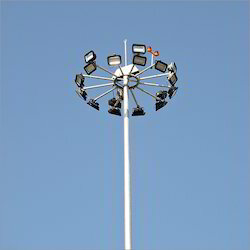 These services include designing, installation, testing, inspection and post-installation maintenance. Our range is offered at market leading prices. 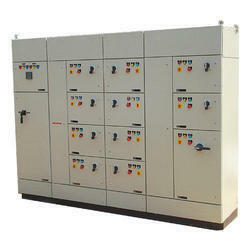 We are having inhouse panel facility for distribution panel designing and fabrication. 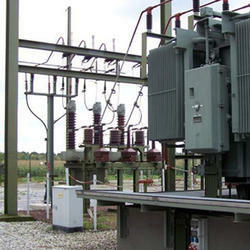 We specialize in the field of Energy Conzervation & energy Saving. 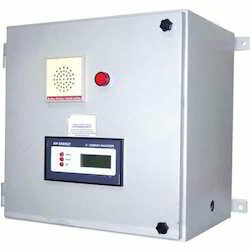 One essential requirements now a days to prevent the penalty on low power factor. 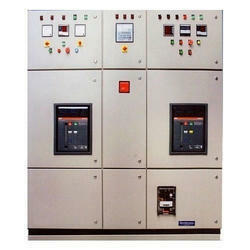 To maintain the same you can install the state of the art Power Factor panel from E&A Engineering Solutions. 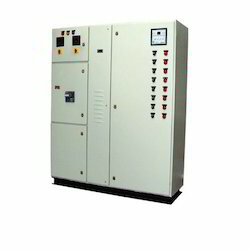 We can provide a customized solution to control your Maximum Demand in power systems to give you a better power reliability. To Save the Power System from lagging power factor. 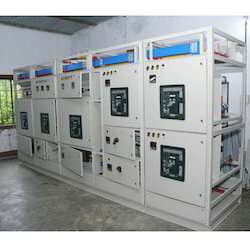 We are having inhouse panel building facility for same. 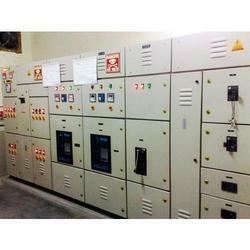 We hold immense expertise in rendering unparalleled Electrical Projects to our esteemed patrons. Executed using advent tools & latest technology, our services are widely acknowledged by the clients for their reliability, flexibility, personalized approach and timely execution. Delivered with the aid of efficient and expert professionals at vendors’ site, our electric projects strictly adhere to the international norms & standards and can be customized as per the clients’ requirements. We feel immensely pleased to offer an exclusive gamut of Commercial & Residential Projects. Our offered projects are concluded by utilizing advanced technology by our vendors’ skilled professionals. The offered projects are undertaken with the aim to fulfill the exact requirements of the customers. Offered services are rendered at competitive prices. 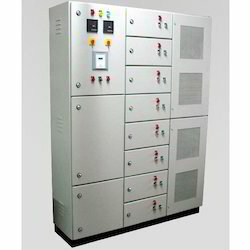 From past many years, we are engaged in offering an optimum quality range of Panel Builders to our clients. The offered range is manufactured by using excellent quality components and cutting-edge technology as per set industry units at our vendors’ end. 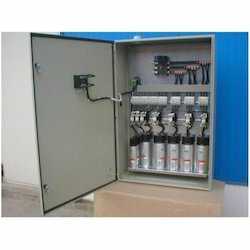 This is stringently tested by quality controllers in order to provide a defect free range at the client’s end. Moreover, our clients can avail the offered range from us at market leading prices. 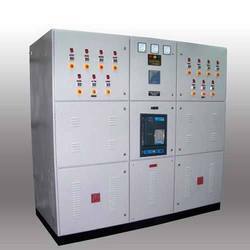 We specialize in Electrical Panel with in house facility for complete panel building for AMF, Load Management & DG Synchronization System. The Best in class products to save energy with world class quality. 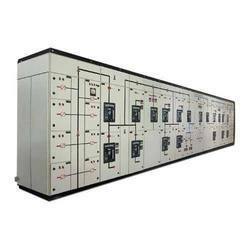 The best in class Industrial Power Factor Panel. Looking for Electrical Projects ?